The Bombardier Global 6000 manufactured by Bombardier Aerospace in Toronto, Canada is a large cabin, ultra long-range business jet. The Global 6000 was announced on October 6, 2003 during the NBAA Convention at Orlando, Florida and previously known as the Global Express XRS. There is a high-density configuration where it is possible fit up to 19 passengers and two crew members typically used for the longest routes. The cabin of the Bombardier Global 6000 is over 48 ft. long, almost 8 ft. wide and more than 6 ft. high. The most common configuration flies eight passengers comfortably, with two crew members. The Global 6000’s large cabin width also allows for use of wider cabin seats than many of the other long-range jets. 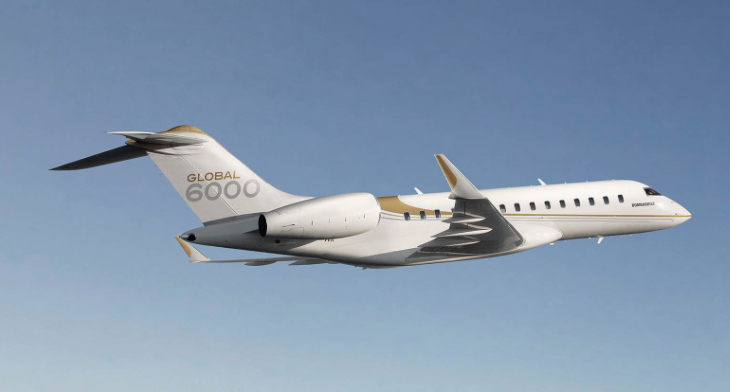 The Global 6000 is capable of flying high above that of most commercial airliners, with a ceiling of 51,000 feet and a typical cruise speed of 564 miles per hour. 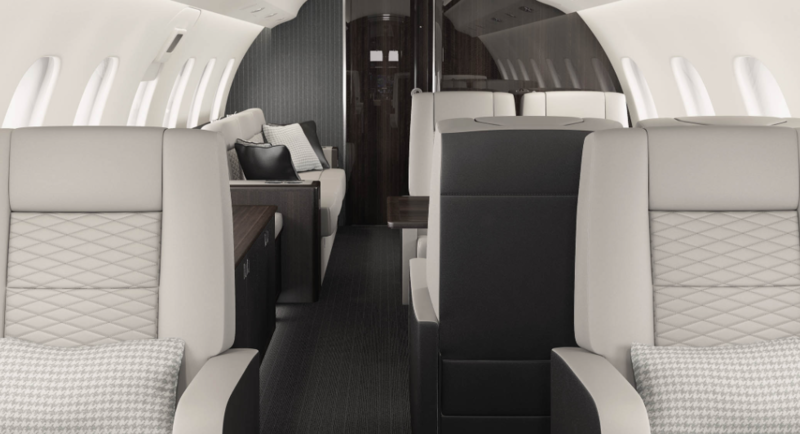 The Global 6000 is most often configured with three seating areas, each having three windows on each side. The interior is flooded with natural light; in addition to the seating area windows there are two more windows that illuminate the section between the forward and mid-cabin seating sections, plus two windows in the aft lavatory. For charter rates and availability of the Global 6000, please submit the flight request form, or call our agents 24/7 at 1-954-359-0111. BAGGAGE CAPACITY: 195 cu ft.